mydoc, Doctor Anywhere, Speedoc, and MaNaDr recently joined the sandbox. Four more telemedicine providers have become part of Singapore's Licensing Experimentation and Adaptation Programme (LEAP), the Ministry of Health (MOH) reported. LEAP is a regulatory sandbox geared at the safe development of new and innovative healthcare models, which can be piloted in a controlled environment. 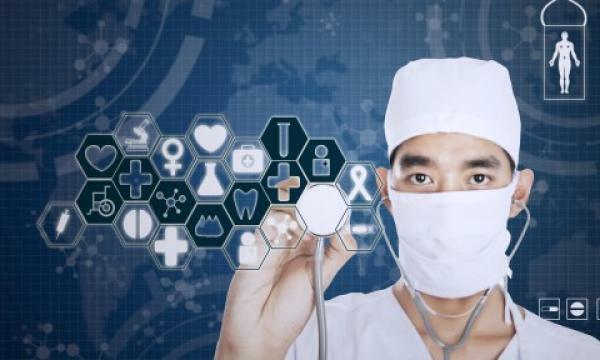 "Telemedicine is set to become a key feature of Singapore’s healthcare landscape. Telemedicine offers greater convenience and improved accessibility to medical support and medication through new digital self-help options. Over the past few years, Singapore has seen a growth in the telemedicine sector, with public and private players emerging to offer a variety of services to patients," the MOH said in a statement. "Mobile Medicine, also known as house call services, has been a constant feature of our healthcare system. It provides greater accessibility for patients who are unable to attend a hospital or a clinic. With our ageing population, mobile medicine services are expanding in both instance and scope," it added. The newest members of the MOH's regulatory sandbox are mydoc, Doctor Anywhere, Speedoc, and MaNaDr, which became part of the initiative on 7 September. The earliest members of the initiative are RingMD and WhiteCoat, which joined on 8 April. The sandbox will exist up till the point when telemedicine and mobile medicine services are licensed under the Healthcare Services Act (HCSA), thereby facilitating a seamless transition for telemedicine and mobile medicine providers as the new Act is introduced. "MOH will be inviting telemedicine and mobile medicine providers to participate in the regulatory sandbox. The sandbox encourages innovation but keeps patient safety and welfare as the paramount consideration. In addition, the MOH will work with providers to set clear boundary conditions, undertake clinical and data governance, and patient risk mitigation strategies,” the ministry said.